Another occasions are the big gathering of associations, gifting the guests in high profile weddings etc.. or the orders from re-sellers and dealers both abroad and with in India. 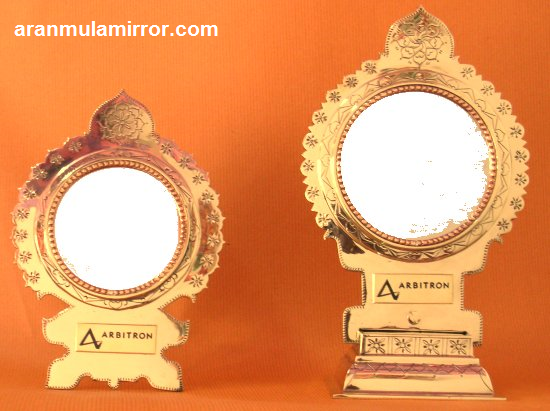 We are taking bulk orders and corporate orders for Aranmula Kannadi ( aranmula metal mirror). – payment needs to be done to confirm the orders. – We are providing customization’s like putting the company name and logo in front of the mirrors. That will comes with an extra cost – and time is required to make such changes.